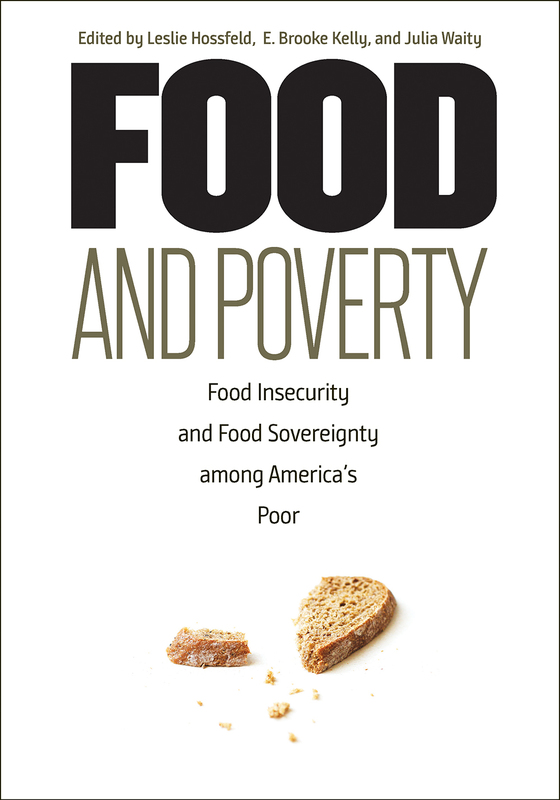 Food insecurity rates, which skyrocketed with the Great Recession, have yet to fall to pre-recession levels. Food pantries are stretched thin, and states are imposing new restrictions on programs like SNAP that are preventing people from getting crucial government assistance. At the same time, we see an increase in obesity that results from lack of access to healthy foods. The poor face a daily choice between paying bills and paying for food. Leslie Hossfeld is Dean of the College of Behavioral, Social, and Health Sciences at Clemson University. E. Brooke Kelly is Professor of Sociology at the University of North Carolina at Pembroke. Julia Waity is Assistant Professor of Sociology at the University of North Carolina at Wilmington.